With much of Britain blanketed in snow on Wednesday as freezing Siberian weather dubbed “the Beast from the East”, disrupted the travel plans of thousands another earthquake with a 3.2 magnitude has struck Cumbria, the British Geological Survey says. 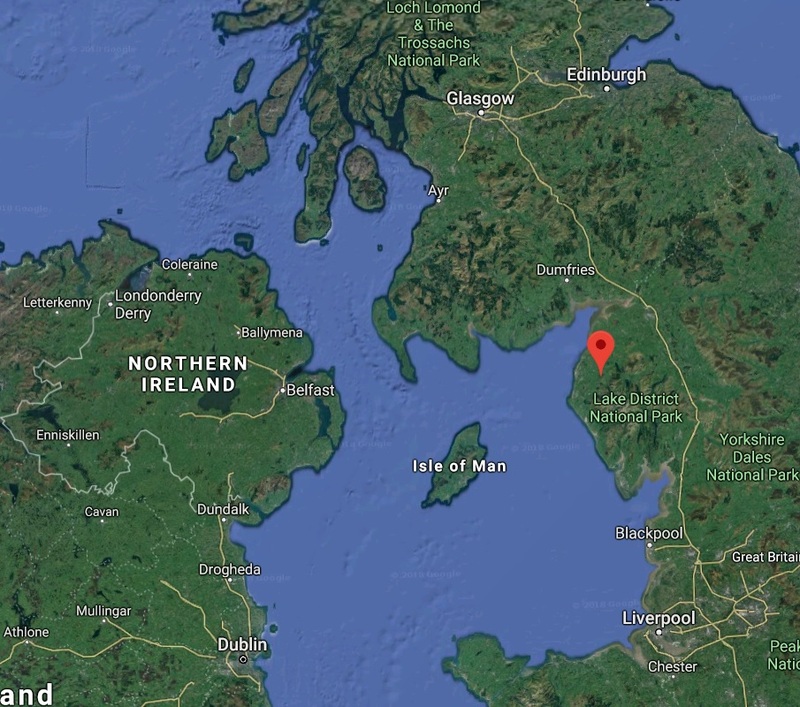 It is the second earthquake to hit the UK in less than two weeks after a magnitude 4.4 near the South Wales city of Swansea was the largest earthquake on mainland Britain in almost 10 years, since the magnitude 5.2 ML Market Rasen earthquake on 27 February 2008. The largest known earthquake to hit the UK occurred in 1931 near Dogger Bank in the North Sea, which had a magnitude of 6.1. The most damaging UK earthquake happened in Colchester in 1884 when 1,200 buildings needed repairs. According to the British Geological Survey, today's earthquake occurred at 07:33 UTC with a magnitude of 3.2 ML. The epicentre was 6 km south of Cockermouth and 12 km east of Workington. We have received over 50 reports of the earthquake being felt by people. Most of these are close to the epicentre and in the nearby towns of Whitehaven and Workington. The intensity of the shaking was generally weak or moderate, enough to cause windows and objects to rattle. No damage is expected from an earthquake of this size. Reports of this event being felt have come from Whitehaven, Workington, Frizington, Distington, Thornthwaite, Grasmere, Kendal, Cockermouth, Flimby and Keswick, Cumbria.